Facebook vs Instagram: Which Is Right For You? In a 2017 world, social media is more important than ever. 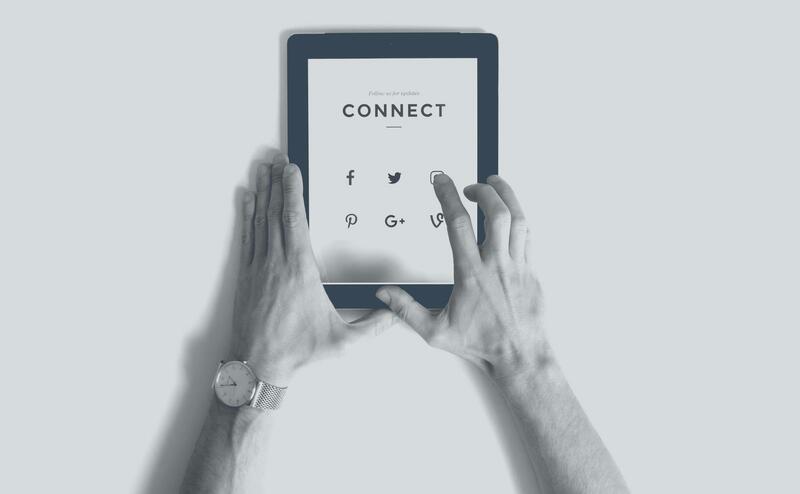 Whether you’re a start-up or been established for years, social media is affording us the opportunity to connect with customers and potential customers in unprecedented ways. In fact, according to the latest from Marketing Sherpa, 95% of individuals 18-34 follow a brand online. Additionally, 71% of those that have had a positive social media experience with a brand are likely to recommend it to others. With this being said, social media can be a game-changer for your business. Unfortunately, you’d be surprised just how few businesses know how to do it right. This means not only knowing the in’s and out’s of social media, its’ functions and its’ purposes, but also how to engage with your audience so that it can experience the vastness of what social media has to offer. But, in a world dominated by countless social channels and ways to connect, how do you know which is best for your brand? Which channels does your target demographic use? And, more specifically, how do you streamline your message to the proper outlets? Well, for this post we thought we would go back to basics. We’re here to break down how to choose the best platform for your business. More importantly, how to get the most out of your time and investment on the best social channel for you. While on surface social networks are more alike than ever before, they are designed for very different purposes. Each app, while seemingly similar, has different features and uses that makes the social channel relevant in its own way. To make it more simple, we’re going to concentrate on the two most widely used social media applications today. Instagram and Facebook. Instagram, while focusing heavily on visuals and the sharing of photography and short video, provides an outlet for conversation. Trends like growth hacking, initiating direct interaction with consumers and businesses, have skyrocketed over the years thanks to commenting and direct messaging. Instagram is arguably where relationships are made and partnerships are formed. And while it’s used for conversing, don’t forget that it’s also used for building brand through aesthetic. And the better the aesthetic, the visuals, the more perceived value your company will portray hold in the minds of the viewer. This is why brand image and management is so important. Creating pleasing, valuable content on Instagram will drive traffic and create awareness. This is another key use of Instagram. In fact, according to a recent study, 5% of people take an action (searching, purchasing, sharing) after being inspired by a post. While that may not seem like a lot, consider just how many users belong to Instagram. In March 2017 alone, over 120 million users engaged further with a brand beyond just liking or commenting on a post. Simply put, Instagram is used to warm audiences and build a brand. Facebook, on the other hand, is designed for the sharing of content. Content in various forms such as news, articles, video and a plethora of other media. If you’ve ever used Facebook, just take on look at your news feed and you’ll discover there’s a lot of different content floating around out there. Facebook is geared toward awareness and provides a great way for you to get discovered. Sharing content is the foundation of Facebook and can be easily used to drive traffic from Facebook to an outside website or landing page. People that do use Facebook tend to spend a little longer on the site when compared to Instagram, too. Research by Social Media Today reports people spending an average of 35 minutes on Facebook. Being a site dominated by content, Facebook Ads provide an easy and quick method to promote your brand across the site to those that will be most open to it. Ads provide a great platform to generate leads and allow people who aren’t necessarily followers to be exposed to your brand. To learn more about Facebook Ads, click here. So, given the advantages of each, which is right for your small business? Well, we believe both are worth your time right now. Here’s why. If you want to make the most out of your digital presence, investing in both Facebook and Instagram, the two biggest social media platforms in the world, is essential. With varying demographics on different social channels, Instagram and Facebook cover a wide variety of demographics and ages. But let’s not get ahead of ourselves. You need both a plan of action before you start. What are your goals and what are you hoping to accomplish through your social presence. 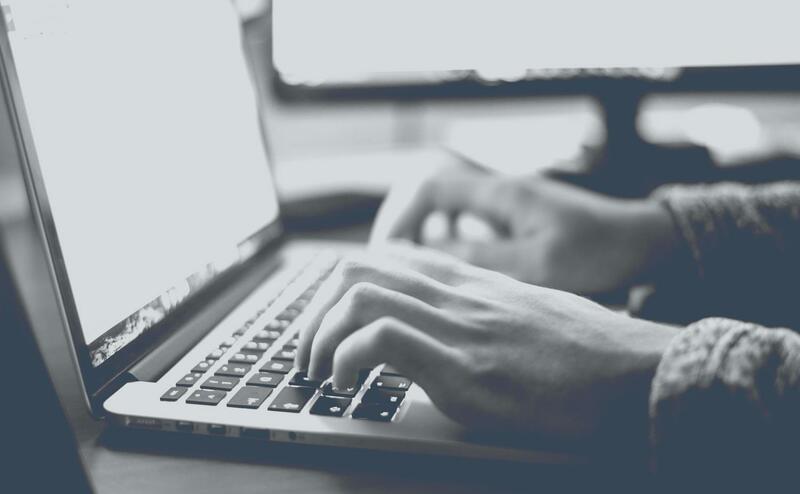 First, using both to drive traffic to your site can be especially beneficial for your company, linking blogs, an online store or coupon offer through both is a great start. But the awesome thing is you can take it one step further. Using Facebook Ads to target those who have visited or interacted with your Instagram page is a powerful way of reaching audiences. This is all done through the use of the Custom Audience and the Facebook Pixel feature. By retargeting those that have visited your Instagram page, you are now given the opportunity to market to a warm audience. This also allows you take advantage of both platforms in a more strategic way than using the two separately. So, if you’re just starting to get your business off the ground, or have been in the game a while now, we encourage you to take time and carefully invest in both Instagram and Facebook while recognizing that even though the two are very different, using them together can produce great results for your business. And, for those just starting out with Facebook or interested in Custom Audiences, we encourage you to check out for our latest e-book, the Beginner’s Guide To Facebook Ads, for a complete breakdown. Learn all about the massive impact Facebook ads can have for your business and the amazing results you can see with this powerful tool.